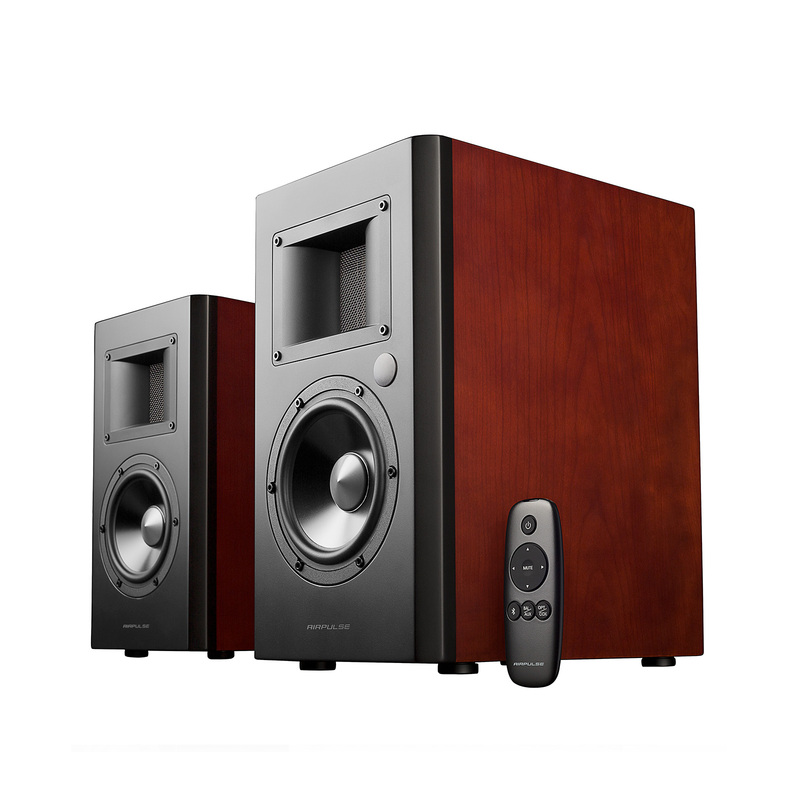 The A200 speakers combine the quality of a reference monitor and retro wood styling into an active bookshelf speaker. Simplicity married to quality is our motto with AirPulse. Connect the speakers to each other with the connecting cable and connect the speaker to your audio source directly with included cables. These speakers are sold in pairs out of the box and includes a remote. 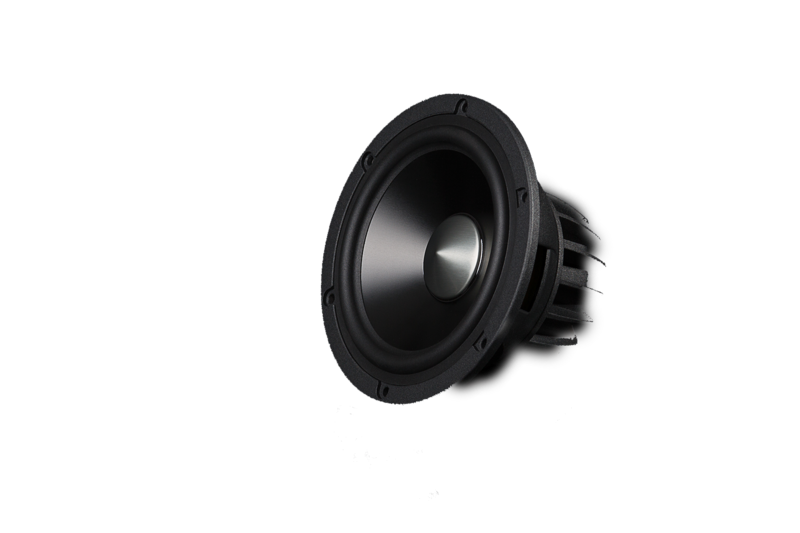 As an improvement over the A100, the horn loaded ribbon tweeter with the addition of phase correction improving upon frequency response and an increase in sound dispersion. 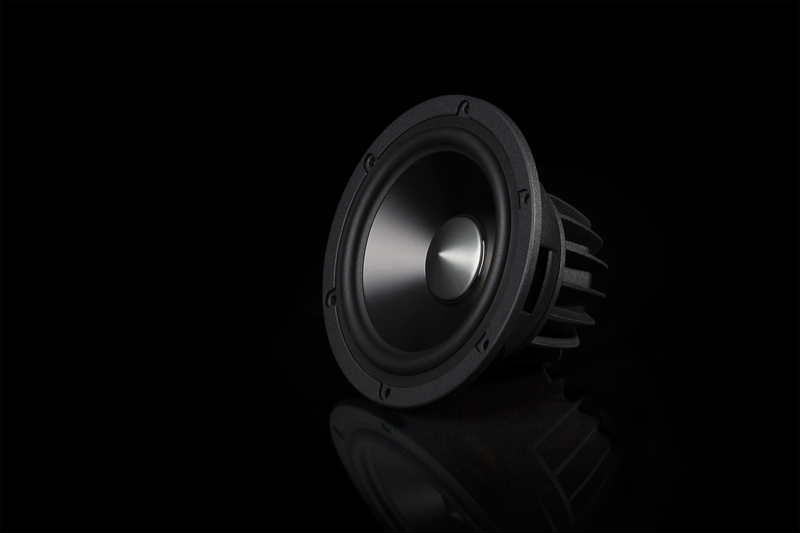 The ribbon tweeter has a low resistance of 0.2 ohm allowing more power increasing the SPL among high frequencies leading to a wider frequency response. 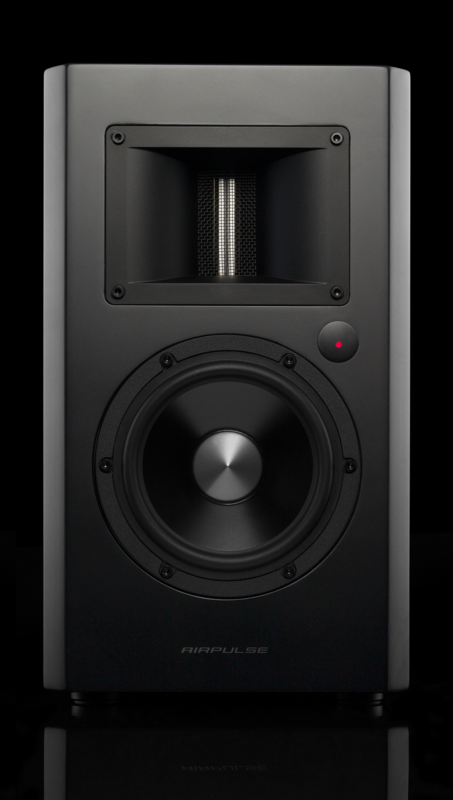 The A200 active bookshelf speaker is equipped with a 5.5-inch aluminum alloy cone mid-range woofer unit. Larger voice coils in the A200 have less power compression and have a cooler running temperature making them incredibly durable. 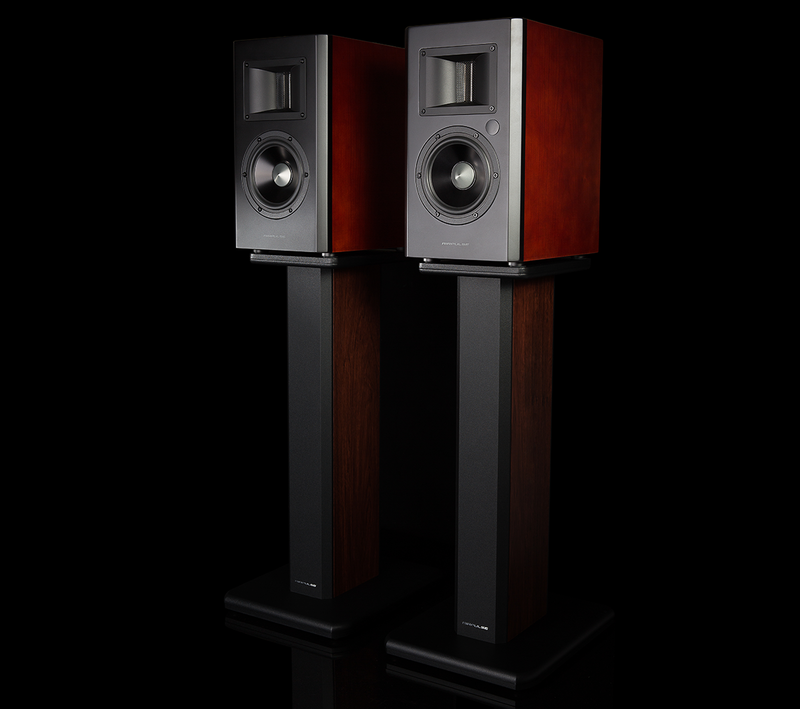 AirPulse’s A200 is designed by Phil Jones. 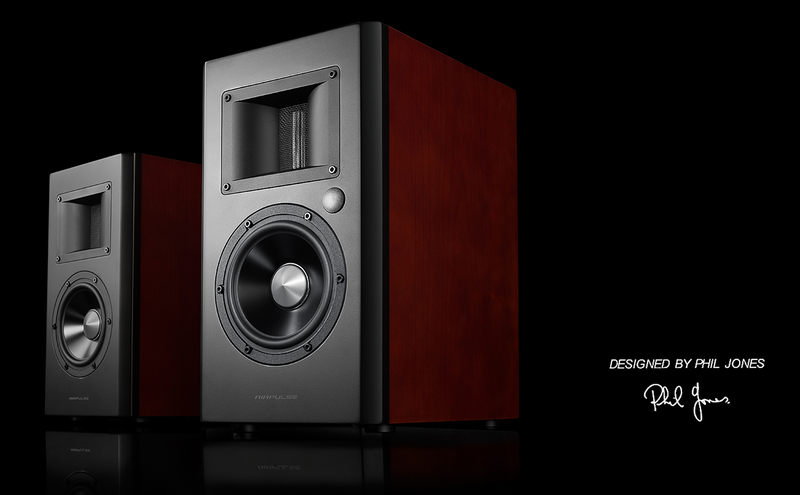 His technical and aesthetic design are combined to create a new generation of audio. The cabinets are made from 25mm MDF and finished with a cherry wood veneer. 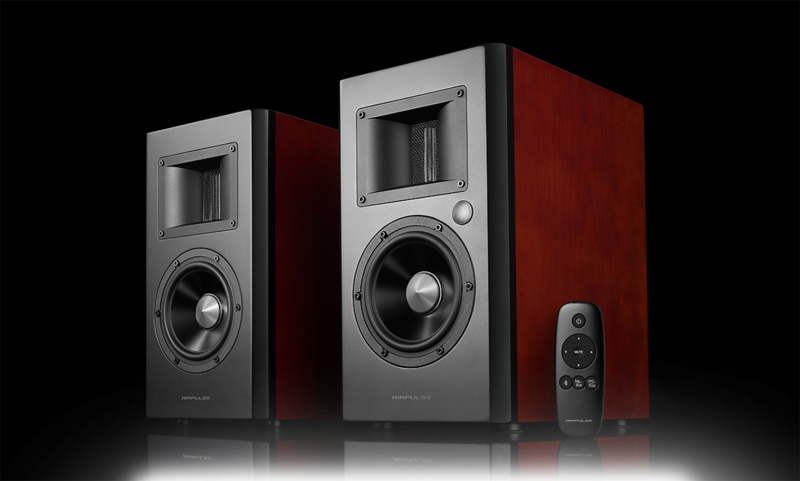 36mm professional-grade sound absorption material is lined within the cabinet to reduce unwanted coloration in your sound. The built-in amplifier is constructed with 3 parts of the TAS5754 Class-D amplifier chipset from Texas Instrument. Two of these chips are bridged in parallel to drive the left and right woofers while the other is in bridge mode for both tweeters. The digital input accepts signals up to 192KHz. The hybrid-flow digital processing enriches the system processing capability. Connect your phone, laptop, computer and other devices with the following inputs. AUX, RCA, Optical and Bluetooth. The Bluetooth input uses version 4.0 and has support for aptX codec. Adjust the bass, treble and volume with the knobs located on the back. 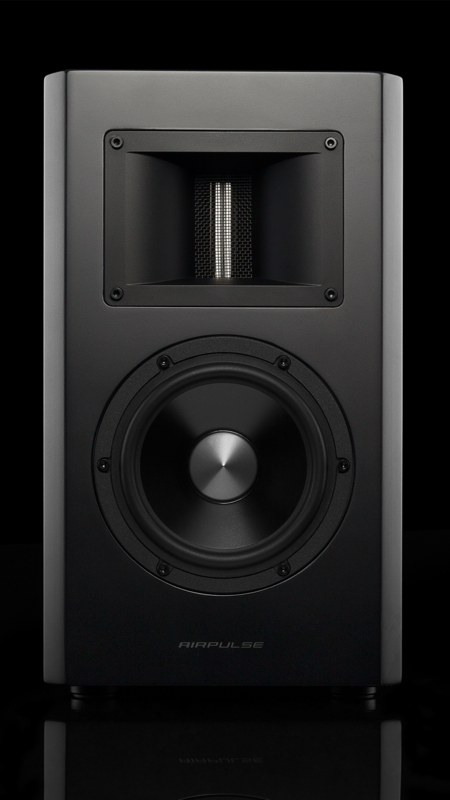 The A200 is equipped with both digital and analog inputs.